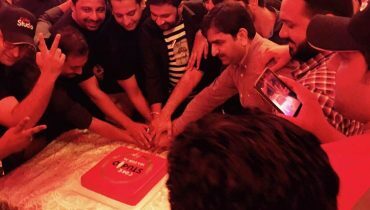 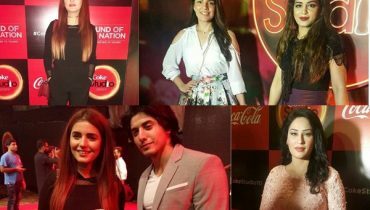 Coke Studio celebrated a decade of their musical Performances ! 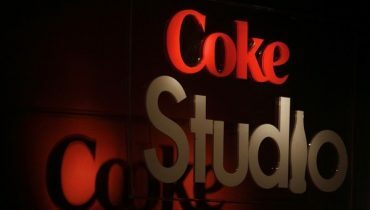 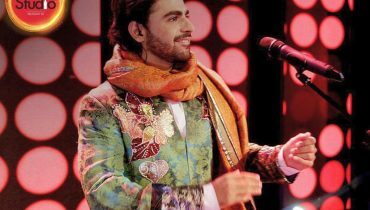 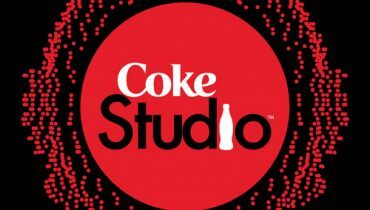 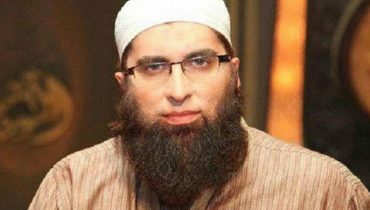 Do you think coke Studio Did justice with National Anthem of Pakistan? 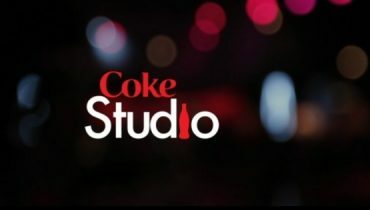 The Recreation of National Anthem by Coke Studio 10! 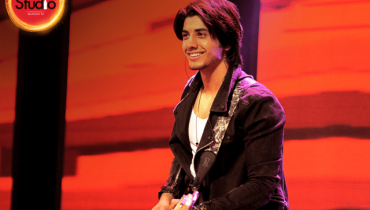 Danyal Zafar To Debut In Coke Studio 10 With Momina Mustehsan!